Lens flares, dashboard reflections, and windshield tinted glares can significantly impact the quality of your dashcam footage. 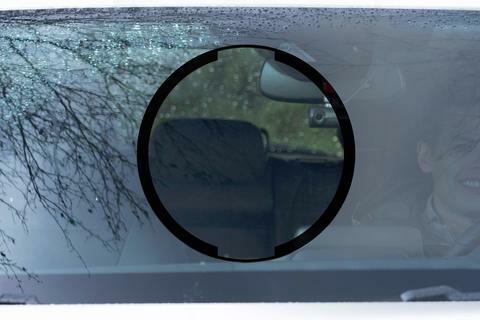 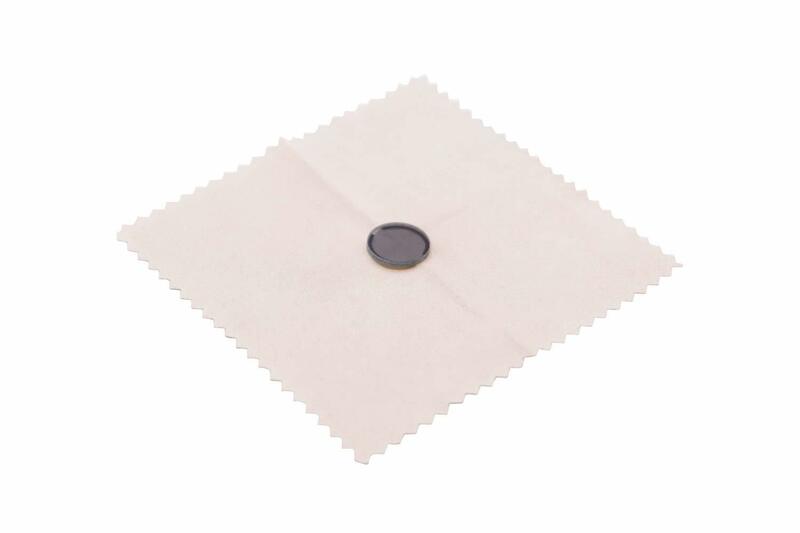 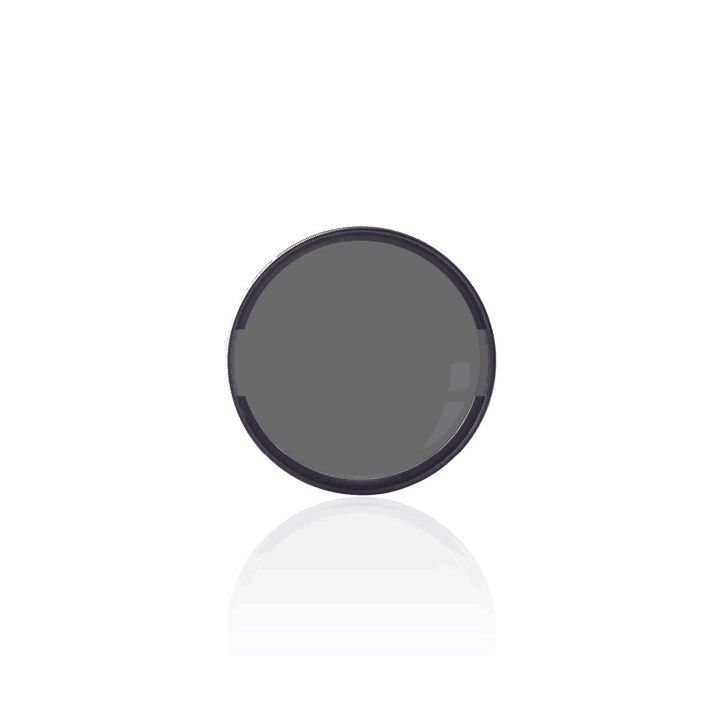 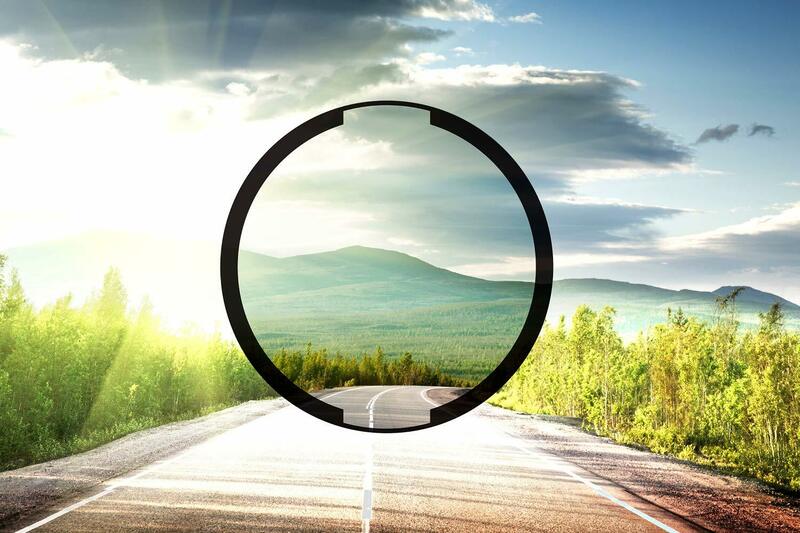 Eliminate these issues caused from moments of extreme brightness by easily installing Thinkware’s Circular Polarizing (CPL) Filter. 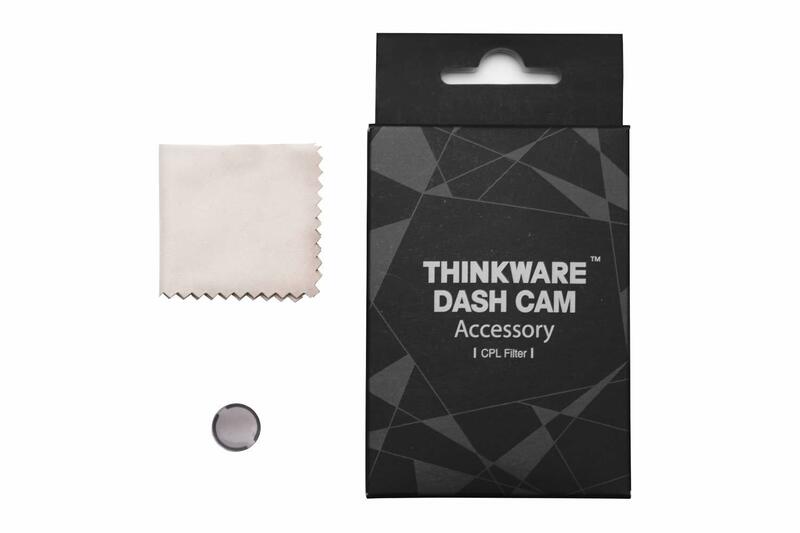 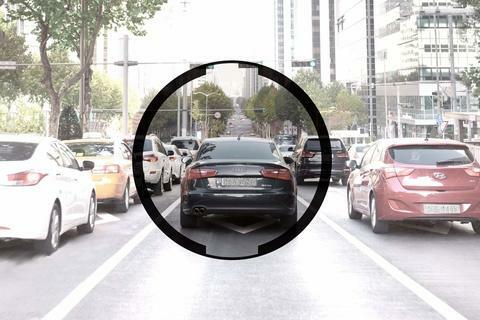 Simply use the guide points located on the CPL Filter to install this on any Thinkware dash cam for enhanced color clarity, and improved light exposure. Reduce glare and increase the quality of your dash cam footage today!